This page contains our followers’ photos whether they had the chance to meet us or had their Italytiamo Art Design objects traveling with them. 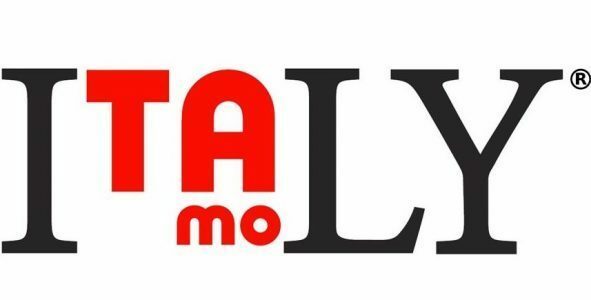 Feel free to send us a few lines or your photos from around the world which remind you of Italytiamo.com. We will be thrilled to post them here! Some other pics of our followers can be found here and on our Facebook page. Would you like to find out more about our dream? Read here. If you like our Made in ItalyTiAmo design objects, learn how to get yours here.